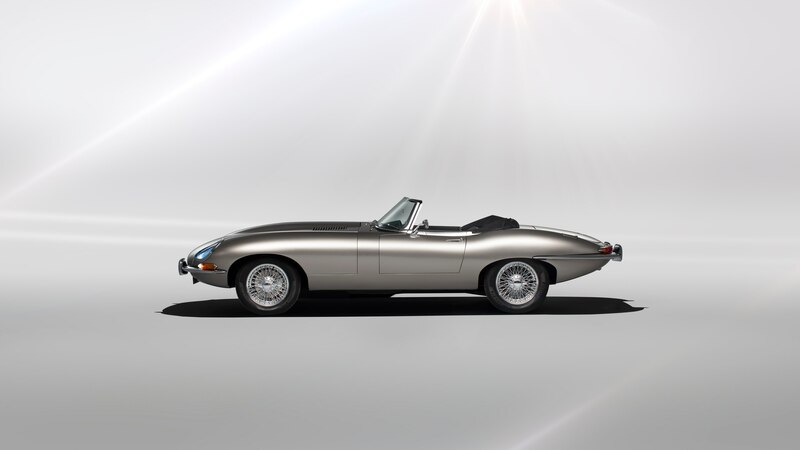 Jaguar Classic captured our attention last year when it restored an old E-Type and converted it to electric power. 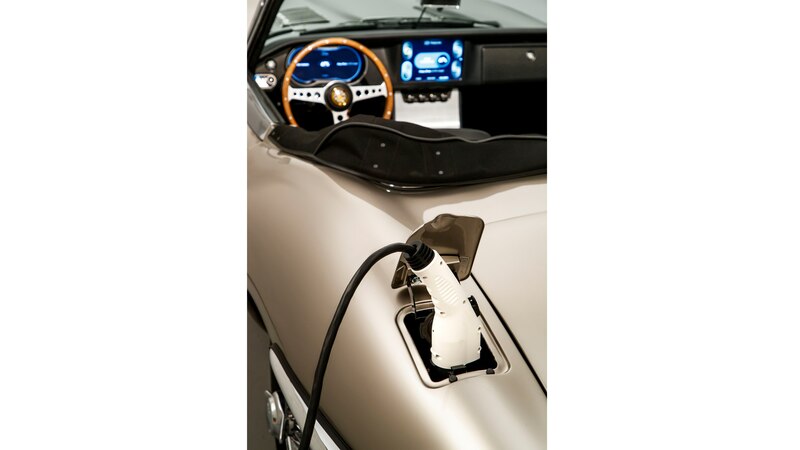 Now, the automaker’s classic car division has confirmed it will sell all-electric E-Types, with deliveries expected to start in the summer of 2020. Full details and specifications haven’t been released, and we don’t know if these cars will be exactly like the E-Type Zero Concept. 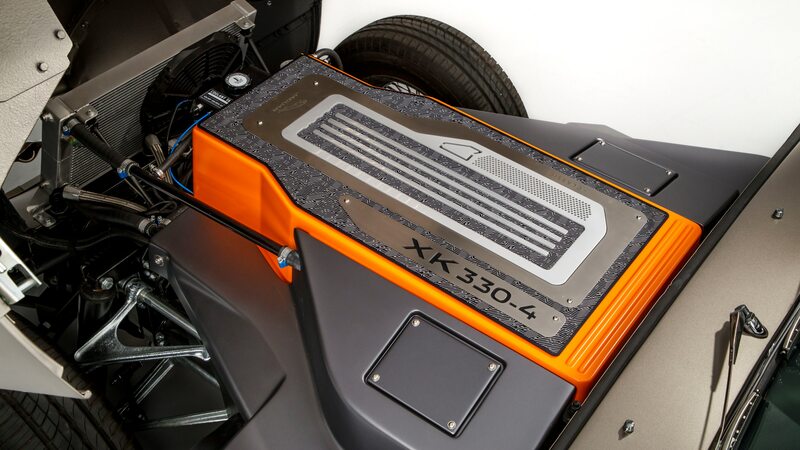 This model features a 40-kilowatt-hour battery that can be recharged overnight at home in 6-7 hours depending on the power source. Hitting 62 mph takes 5.5 seconds, making this electric car quicker than the original Series 1 E-Type, according to Jaguar. The concept’s electric powertrain uses many components from the Jaguar I-Pace, but the automaker says it drives much like the original E-Type. The front-to-rear weight distribution hasn’t changed, and neither have the suspension or brake systems. 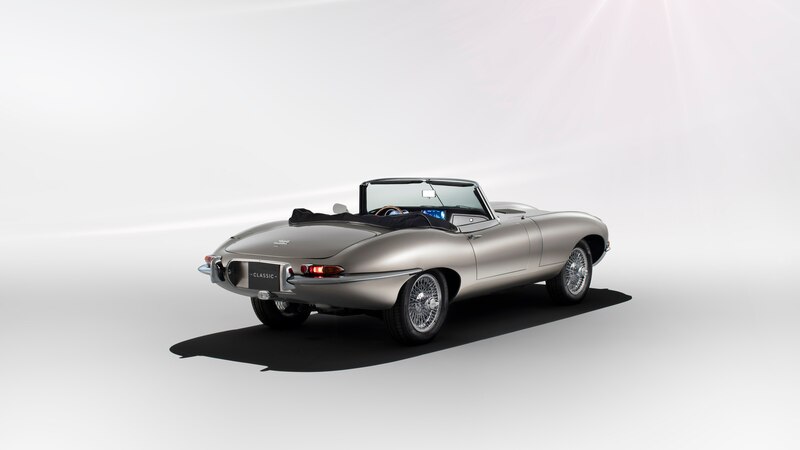 Jaguar debuted a second version of the E-Type Zero Concept at The Quail, a Motorsports Gathering, one of the Monterey Car Week events leading up to the Pebble Beach Concours d’Elegance. Instead of the serene blue paint job on the original showcar, this model gets a new Bespoke Bronze exterior.